In this Catalogue 5 we celebrate beauty with great news and also with great promotions on your favorite products! It’s 50 years to create the highest quality face care, make-up, fragrances and fashion accessories that are your face! The clock never stops and Oriflame does not either. Nor in their commitment to improve the lives of those who join this company. We know that women want to be at their best in every situation in their lives regardless of their state of mind, style or condition and that has been Oriflame’s mission over the last 50 years . Oriflame is a passionate company for beauty and dreams. Its Swedish origin is vital in what makes it unique. 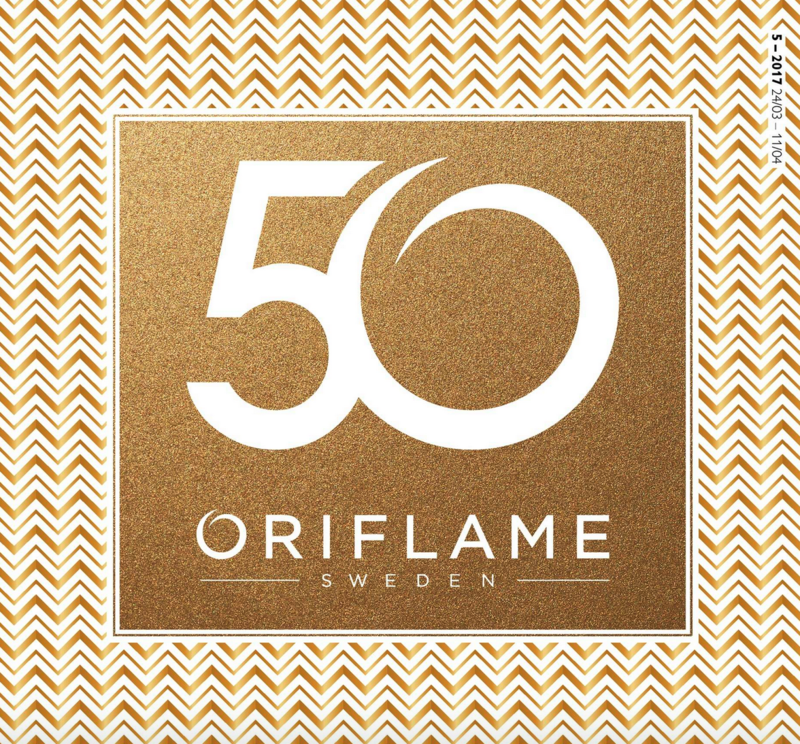 Celebrating half a century, Oriflame has launched an exciting collection of special edition birthday products. If you are not an Consultant and would like to enjoy all the benefits, you can register here for free. You can also buy it online at my Oriflame store .